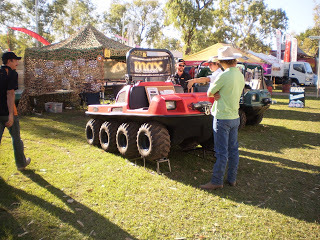 Kununurra & Katherine Shows proved to be very successful, with numerous people keen to find out more about the ins and outs of the MAX models. 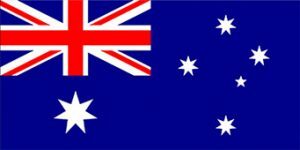 So we decided to give people the opportunity to see a MAX up close in their area – on our upcoming road trip, beginning mid September. 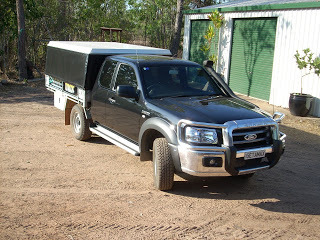 We will be travelling through the middle of this great country to South Australia, Victoria and up the East Coast to cut across at Townsville, back to Darwin. 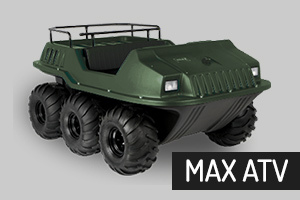 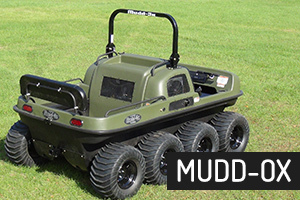 If you are considering an amphibious vehicle for work or play, or have any questions about the manoeuvrability and performance of the MAX compared to other AATV’s, give us a call and we can arrange to meet with you for your personal demonstration!